I am Fr. Fernando José Cortez. You may call me “Fr. Fernando”, if you like. This latest iteration of my greetings to you finds me here at Saint Jerome for five years! Time flies by when work and people fill the calendar season after season. I have seen good news and sad as a community. We said good bye to the Sisters of the Sacred Hearts of Jesus and Mary, celebrated the school’s 60th anniversary, the parish’s 75th. Sadly, we recently endured the closure of our Catholic school due to enrollment and financial challenges. Our latest initiatives as a parish include the sponsorship of an Afghan refugee family, and the beginning of a hospitality and outreach ministry dialog with the expectation of renewing our outlook at our home mission: families and neighborhood around us. Here is some background on me: I was born in Oakland, CA in 1951. I grew up in Hayward, CA. I have one living sibling, my younger brother Salvador, who lives in Spain. He and his wife, Maria, have two children, and three grandchildren. I was educated in public schools and state university in Hayward (class of 1973). 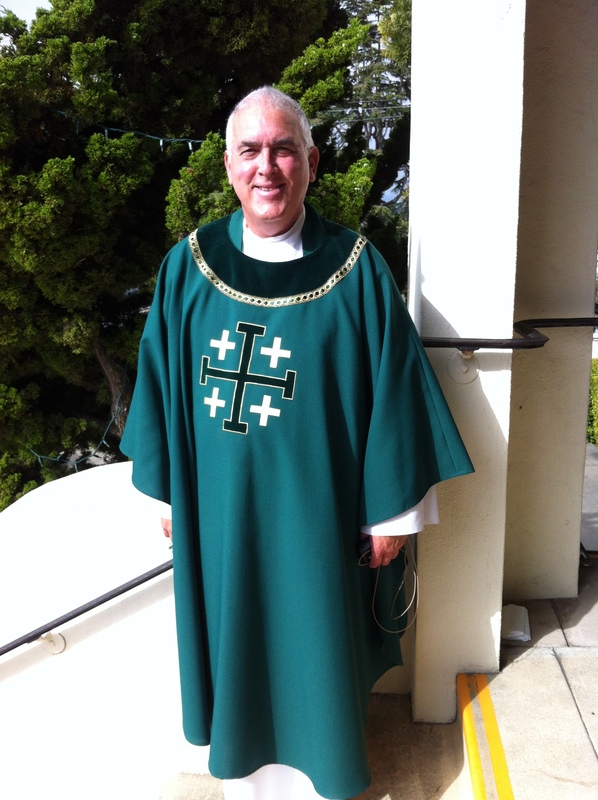 I studied at Saint Patrick Seminary, Menlo Park, CA and was ordained a priest for the Diocese of Oakland in 1977. So, I have been a priest for about 40 years. I speak English, Spanish and I am “pastorally functional” in Portuguese. I am a fourth degree Knight of Columbus and minister to the Spanish-speaking Cursillo Movement. Let us continue striving to be a strong, faithful and united parish. May God who began the good work in you bring it to completion. Amen! December 5, 2017………. Fr Fernando was installed as Pastor of St. Jerome Parish March 10, 2013. We welcome Fr. 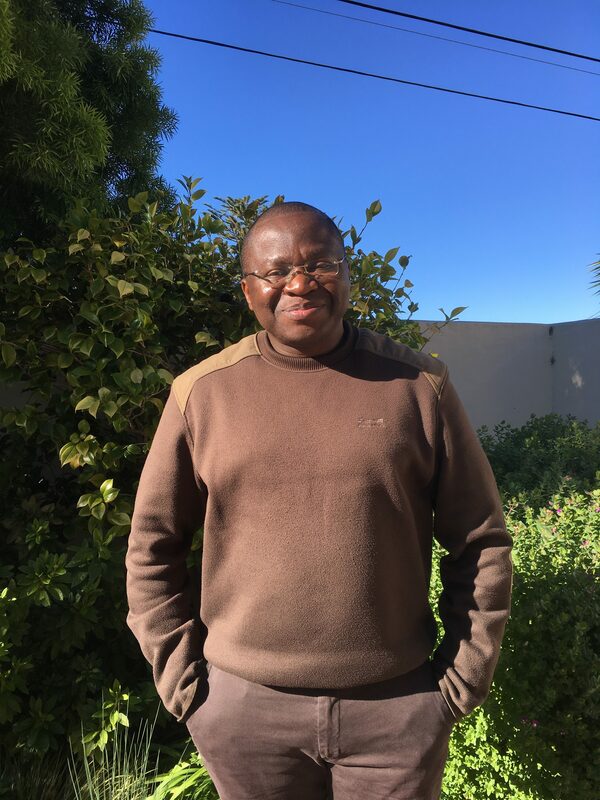 Malachy, an Augustinian friar from Nigeria, to our parish community. He comes to us from Rome and completed several degrees in that “Eternal City”. Father is a graduate student at the Jesuit School of Theology – Santa Clara University, Berkeley. He is a candidate for an S.T.D. in Sacred Scripture.